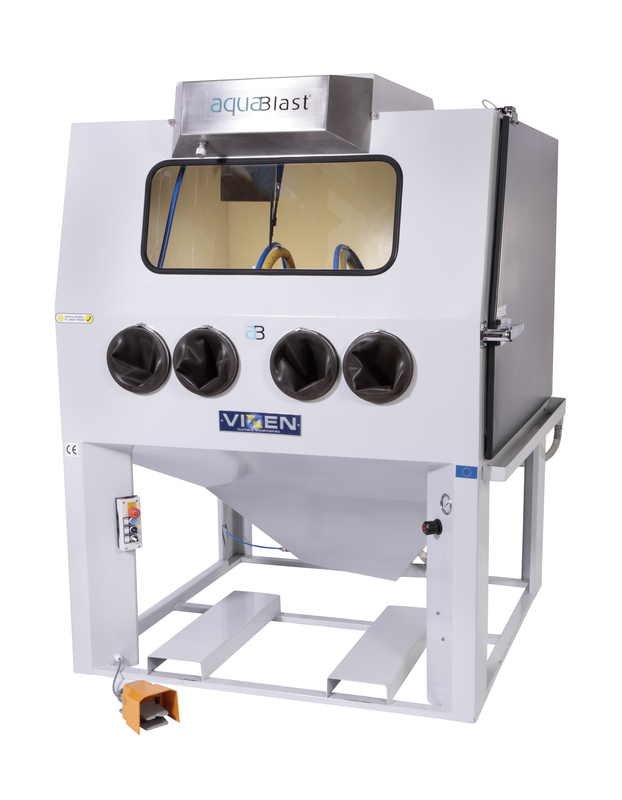 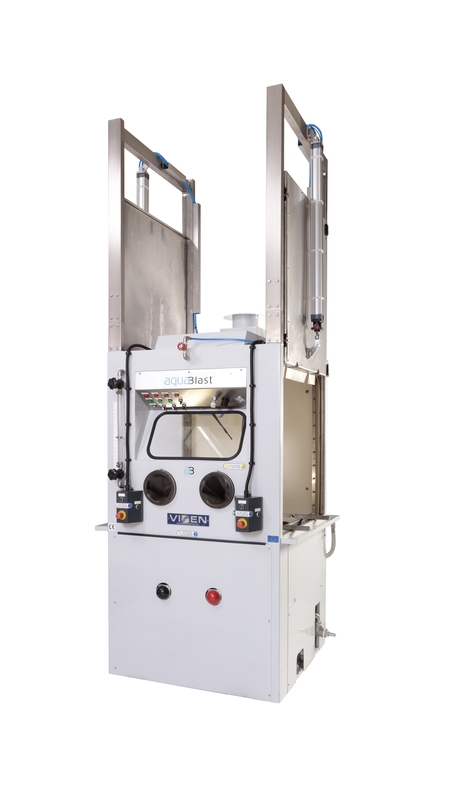 Vixen’s range of Aquablast wetblasting machines are designed to simultaneously blast and degrease components, in a quick and easy dust-free process, which achieves outstanding finishing results on a variety of components. 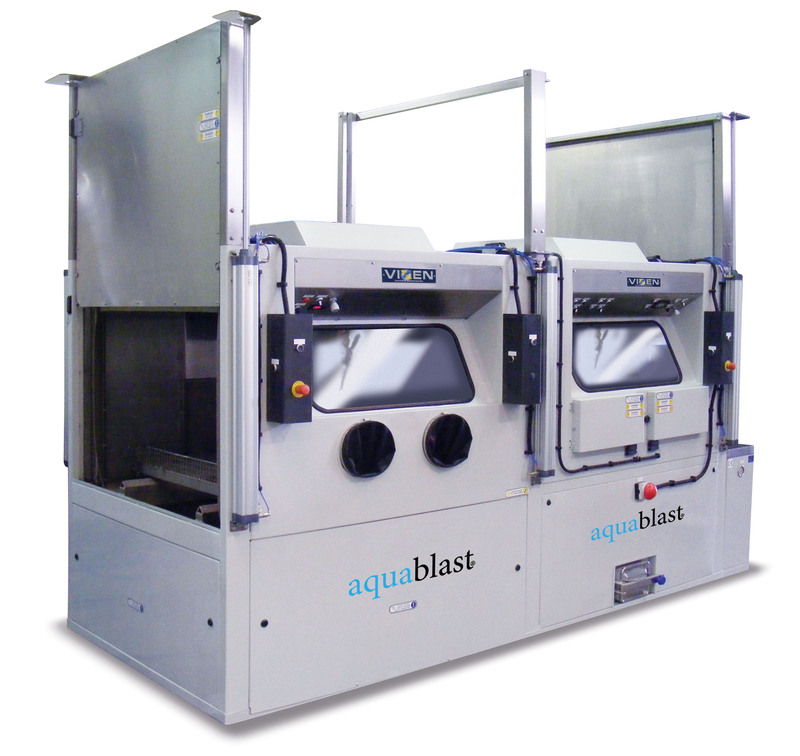 Aquablast machines are available in three different model sizes: the 915, 1215 and 1515. 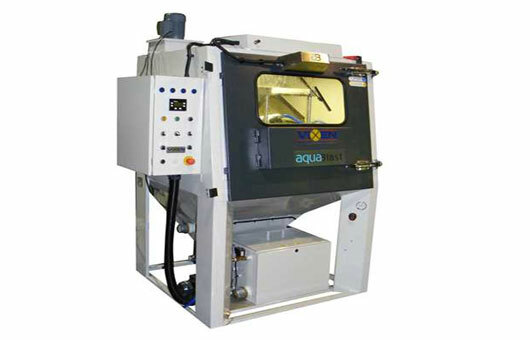 All machines are manufactured from stainless steel and all use the same wetblasting technology that Vixen specialise in. 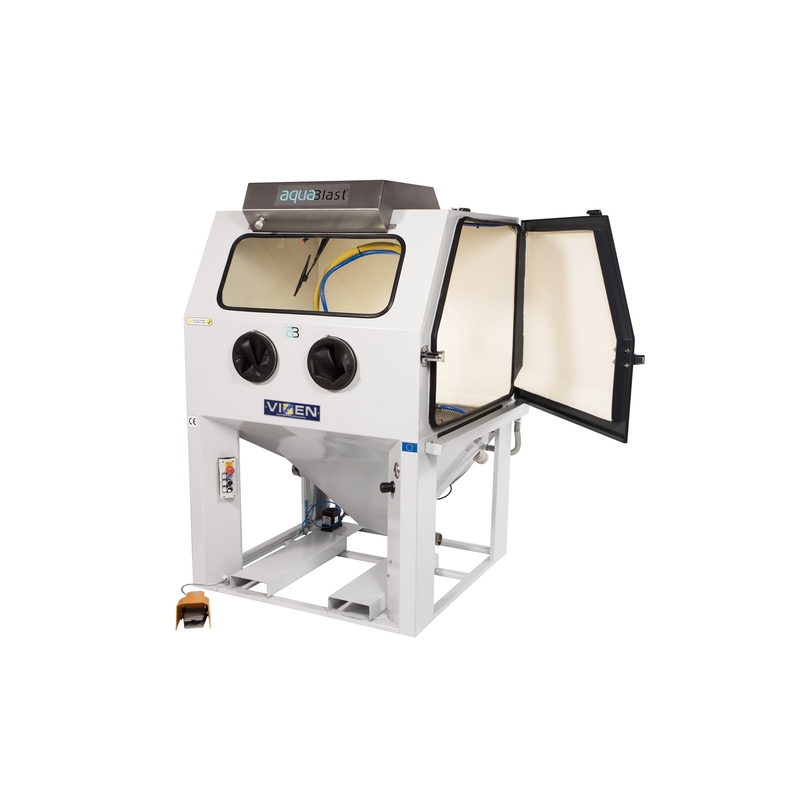 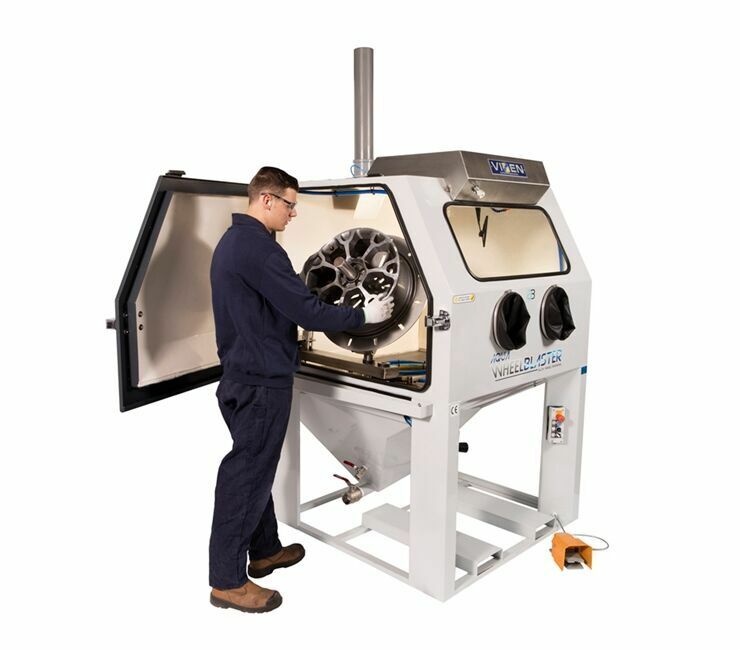 The Aquablast comes with many standard features that are specifically designed to enhance the blasting process and achieve the best finishing results. 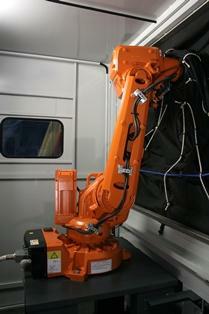 In addition, Vixen are very reasonable where modifications or non-standard sizes are concerned. 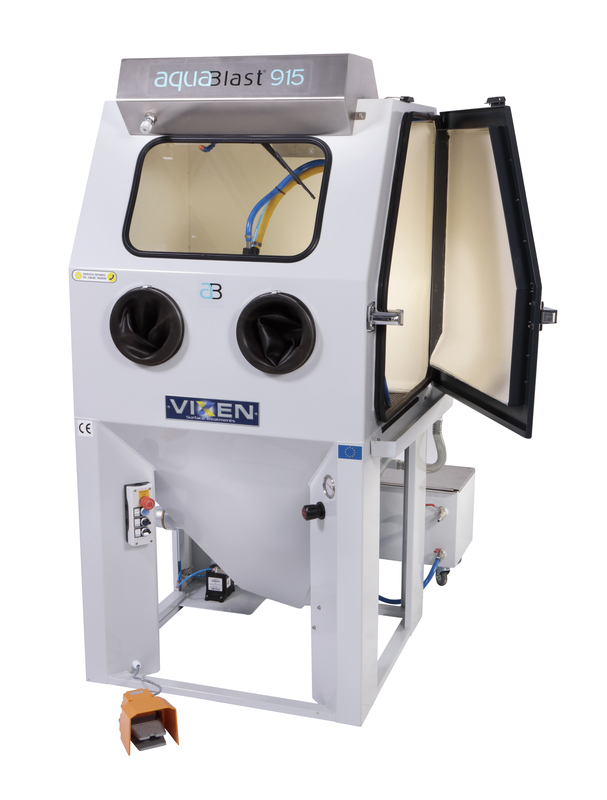 It is because of this that I distribute Vixen products.